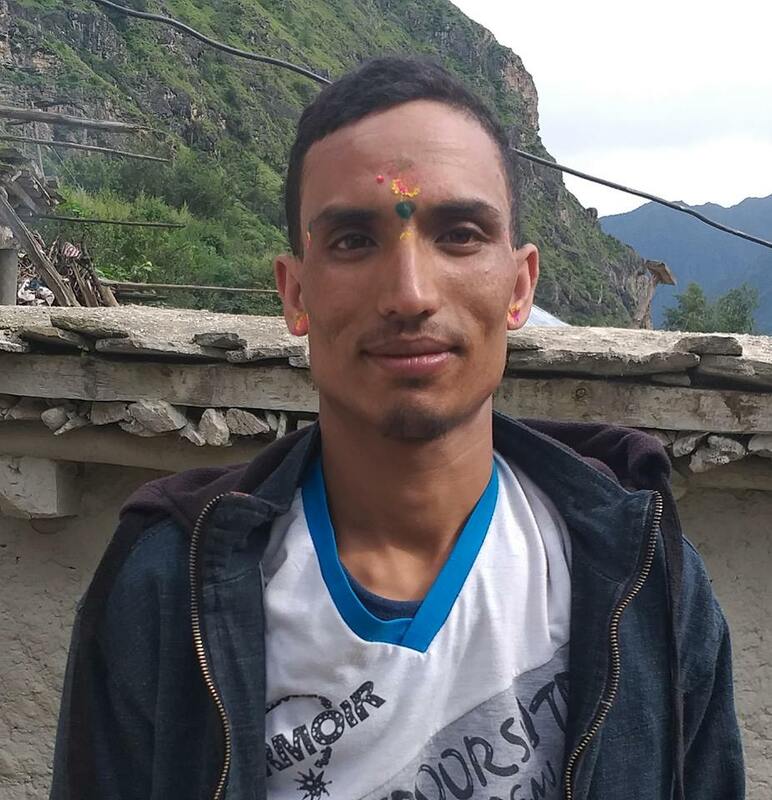 The regular life is affected due to Strike called by Nepal Communist Party on March 11 accusing that Govinda Gautam, 25 of Punarbas Municipality-8, Kanchanpur, died because of the bullet fired by Indian Border Security Force (BSF) near the border at Ananda Bazaar in Kanchanpur district. According to INSEC Kamchanpur district representative, Komal Niranjan Bhat, Kanchanpur market, industries, factories, schools and long route and short route transportations remained close due to strike. A large number of Nepal Police and Armed Police Force personnel have been mobilised in both the sites to prevent any untoward incident as informed by DPO, Kanchanpur. According to INSEC Chitwan district representative, Dipendra Adhikari, three youths vandalized the truck (Na 5 Kha 7241) on Bahraghare where Srijana Sharma, 9 sustained injuries in her forehead. She is undergoing treatment at Chitwan Medical College. Nepal communist party cadre might have vandalized the truck for defying the strike- said police officials. Similarly, unidentified group set Indian truck on fire on March 11 at 3 pm. A group of four people arsoned the truck (U P 53 TT 0030) taking it 2 km away from the Rambagh garage at Bharatpur municipality-13 by asking its keys with the driver according to DPO, Chitwan. It is yet to investigate in the incident to find out the reason and person behind it. According to INSEC Rupandehi District representative, Reema BC, unidentified group of People vandalized the vehicle (MH 18 AA 83) that was heading towards Bhairahawa from Butwal buspark as informed by District Police Office, DSP Mukunda Marasini, Rupandehi. According to INSEC Sunsari District representative, Shekhar Dhakal, the regular life of People in Sunsari is affected due to strike. Bike, ambulance, long route and short route transportations remained close due to strike even though the markets in Itahri, Duhabi, Taraharaa, Dharan were open. According to INSEC Dailekh district representative, Amar Sunar, the travellers suffered due to lack of long and short route vehicles. The program ‘fully literate district’ organized by District Education Office was affected by the strike called off by Nepal Communist Party. INSEC Gulmi district representative, Toplal Aryal informed that the regular life of People in Gulmi district is affected due to strike. the Mrkets and industries as well as long route and short route vehicles did not run. INSEC Darchula district representative, Narendra singh Karki informed that the market of Gokuleswor remained close due to strike. Since the Biplav cadres were demonstrating from early morning, the strike was effective- said Inspector of Area Police Office, Bodhraj Ojha, Gokuleswor. INSEC Argakhanchi district representative, Narayan Bhusal informed that the effect of strike in the district was huge since the market, industries, offices and educational institutions were all closed. The short route vehicles and transportations departing from Sandhikharka Headquarter did not leave however ambulance, press were seen on the road. INSEC Kaski district representative, Sangita Bhat informed that the police have arrested 12 protestors involved in strike as regular life of People in Kaski district is affected due to strike. The long route and short route vehicles, educational institutions and markets remained close. INSEC Pyuthan district representative, Rabindra Pandey informed that the long route and short route vehicles were completely deserted whereas the strike organizers did not hamper the District agriculture and tourism trade in any possible ways concluding it to be peaceful according to Inspector Nirpa Bohara of District Police Office. INSEC Kapilvastu district representative, Nanda Ram Poudel informed that the regular life of People in Kapilvastu district is affected due to strike especially the rural areas. The long route and short route vehicles were completely deserted from early morning as well as the factories and industries were shut down. Ambulance, Press, vehicles of Drinking watr and milk were seen on the road during strike. No any unfovourable incident took place due to strike according to Chief District Officer, Baburam Gautam. INSEC Rolpa district representative, Madhav Kumar Oli informed that the regular life of the people in Rolpa district affected due to Strike called by Nepal Communist Party. The passengers suffered since the long route and short route vehicles were completely deserted from early morning as well as the factories and industries were shut down.